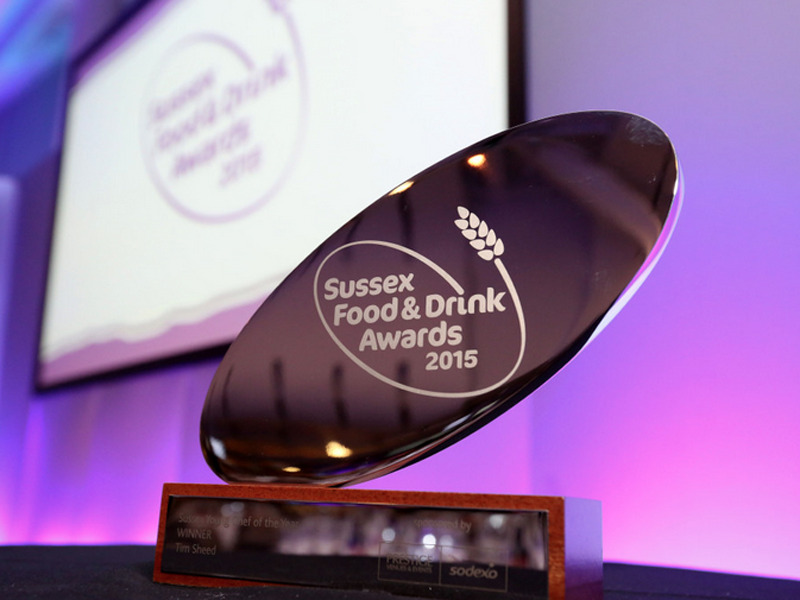 The Sussex Food and Drink Awards are really important for raising the profiles and celebrating local farmers, food and drink producers, the small stores that stock them and restaurants that offer particularly good eating experiences. Now in it's ninth year, it's also a great opportunity to mingle with the finalists and the industry that supports them. 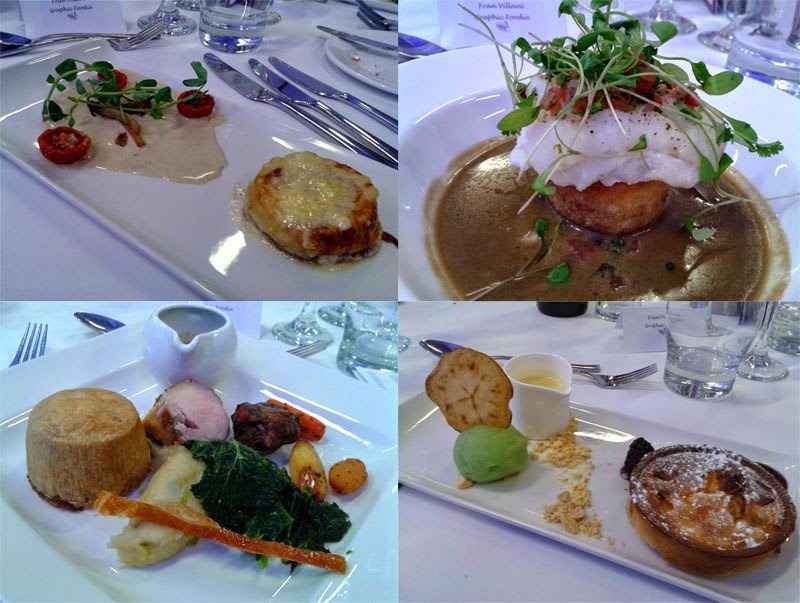 It was a real pleasure to attend this year and not only for the cracking seven course meal packed with local produce (talk about catering for a tough crowd - bless the chefs that night!) - I had a fab night. I also got to have a look around the Amex Brighton football stadium, and while I couldn't give a fig about the game (my account handler told me to kiss the ground?! ), the venue is very swish indeed. Although keen on buying local brands, there were a few names on the night that were new to me and I'll be hunting down myself - try and find them too. But the award that really brings the house down is the Sussex Young Chef of the Year. You forget how young some of these guys and gals are, working in really high pressured environments. The award helps get their face out in the industry and the public, not only gaining some well deserved praise but no doubt helping them out on their career journey. Well done Tim Sheed from The Pass at South Lodge Hotel for snagging the crown this year, even if you did make me a bit teary with your acceptance speech.